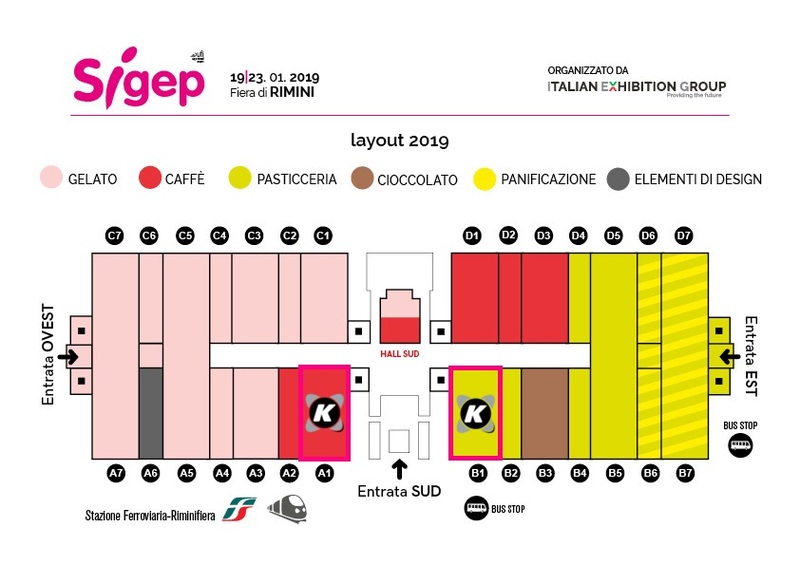 Great news at the 40th edition of Sigep: we will be present with a double placement to show you many innovations. After many months of design and tests we are ready to show you the new CUBE Line, that will be one of the main actors of Sigep with its new two control panels granting very impressive performances. Spotlights also on new undercounter and hood-type models and innovations coming on the smartest UNIKO touch display too. Dishwashers are becoming more and more not only a funcitonal equipment, but also made with great technology and design coinceived to help operatore on everyday operations. Sparkling and brilliant glasses, easy interventions, smart controls and Wi-Fi assistance are nowadays important keywords in the warewashing market and we are happy that our customer are choosing us as partner especially for them. Warewashing future is now and is called Krupps. If you want to know all our news come to visit us in one of our two booths at Hall A1 – Booth 006 and Hall B1 – Booth 131, we are waiting for you!